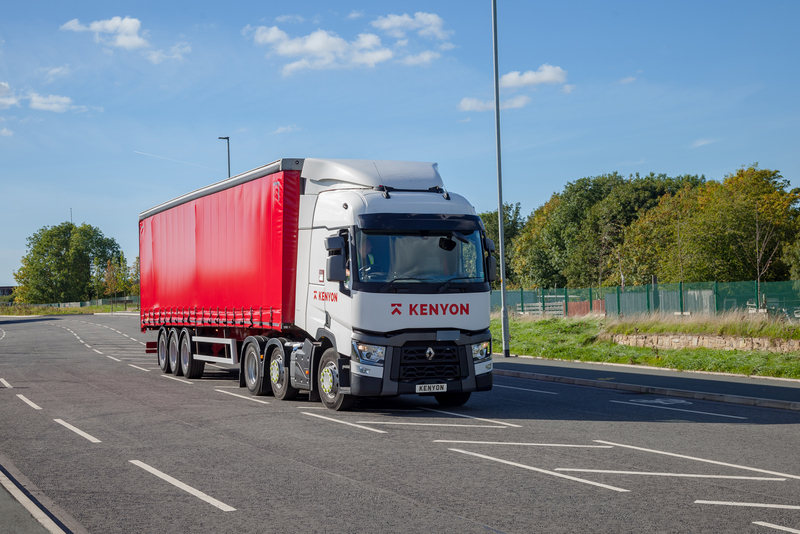 Whether you need a large warehousing solution or are just seeking a secure place to store some extra stock for a few months, Kenyon Haulage will be able to provide you with cost-effective warehousing services that exceed your expectations. 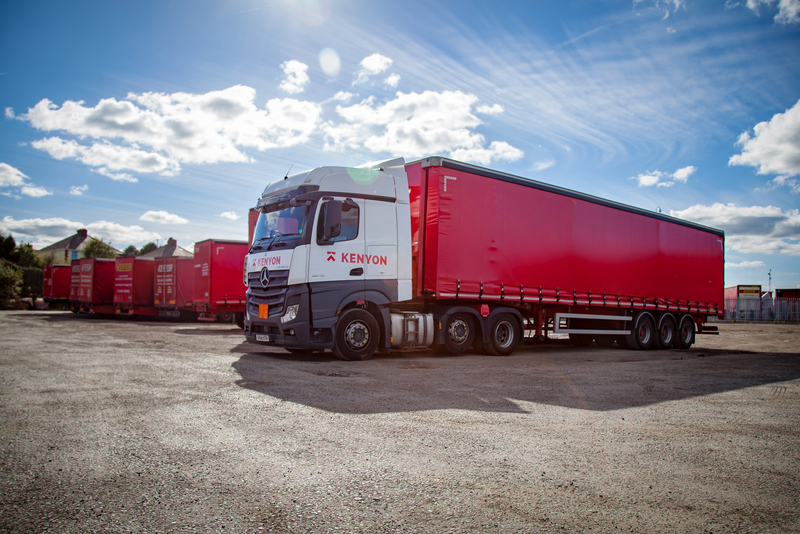 Ever since it was founded in 1933, Kenyon Haulage has been synonymous with swift and reliable haulage, warehousing, and distribution. When you have goods that need to be stored safely for any period of time, opting for a third party storage facility is the smart choice. Kenyon offers you optimum levels of security, such as a 24 hour CCTV system every day of the year, a state of the art warehouse management system, and a fully alarmed building that is proof against intruders. All in all, this gives our clients great peace of mind when they lodge their items with us. Warehouses are certainly an important part of the overall supply chain. 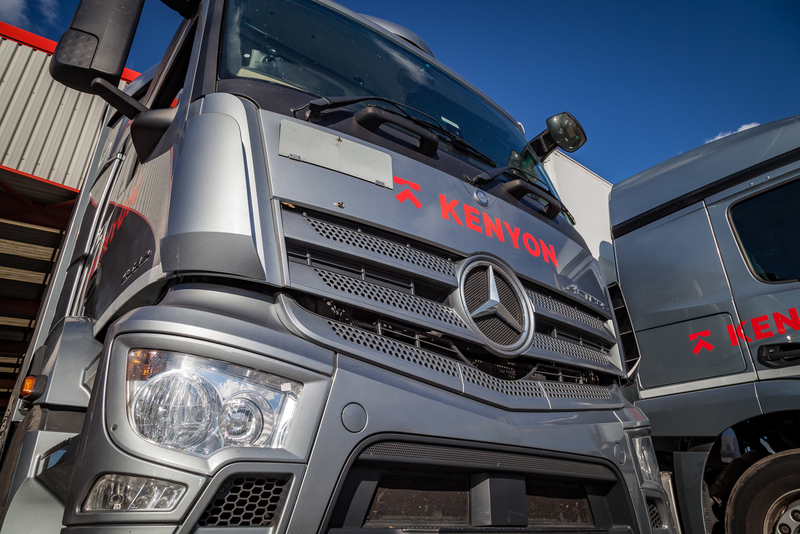 There are numerous other benefits to working with Kenyon Haulage when you need items warehoused. All of our staff are highly skilled at handling and processing goods. We have a system in place for electronic stock management, so no matter how many different items you wish to store in our warehouses, we will be able to keep tabs on them at all times. Our storage service solutions will help grow your business. Our staff will also be happy to package, unload, repackage, and reload your items for you. We are a top quality haulageand distribution company, after all, as well as offering amazing storage services. So we are happy to use our wide range of skills to make the overall process of moving your stuff to and from storage an absolute breeze. Finally, Kenyon Haulage is a very convenient service to use in terms of location as well. We have several different warehouses, and all of them are located within 2 minutes of the motorway. We have selected these locations as they make it as easy as can be for you to transport and access your items whenever you like. Whether you want to arrange to store your items with us right away, or whether you would like to discuss your needs with us a little more or ask for a quote, do not hesitate to get in touch. 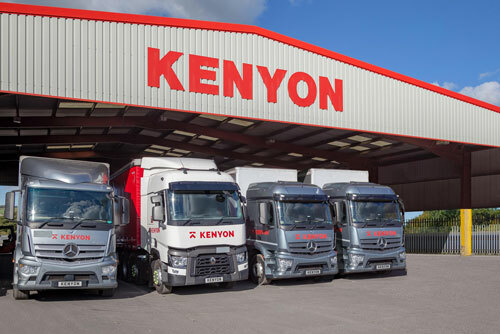 With over 200,000 sq ft of warehouse space in total, Kenyon Haulage will be delighted to make room for the items you want to store and offer you secure warehouse storage systems, call us today on 01254 503600 for more information.